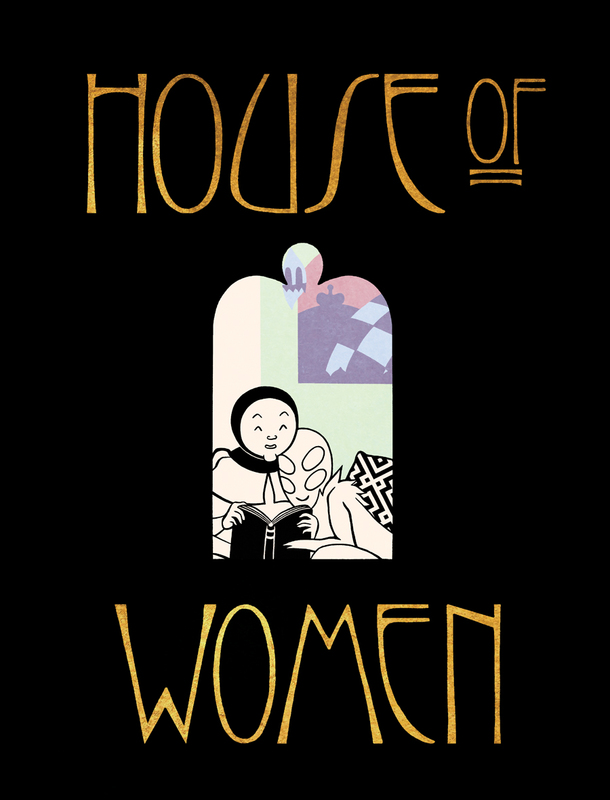 RedInkRadio: House of Women, Part II Debuting at SPX! FINALLY! House of Women, Part II is finished and off to the printer so I feel safe in saying I'll have copies at the Small Press Expo in Bethesda September 19th-20th. Science fiction meets psycho-sexual drama when a group of women try to bring "civilization" to the natives of a remote planet on the fringes of the known universe. Part two of a three-part series. House of Women, Part I received an Ignatz Award in 2014 for "Outstanding Minicomic". Can't wait until then for a sneak preview? Click through for a 10-page preview! Not going to SPX? You can pre-order Part II on my store page. Copies will ship after SPX.